It's an SFPV build video! 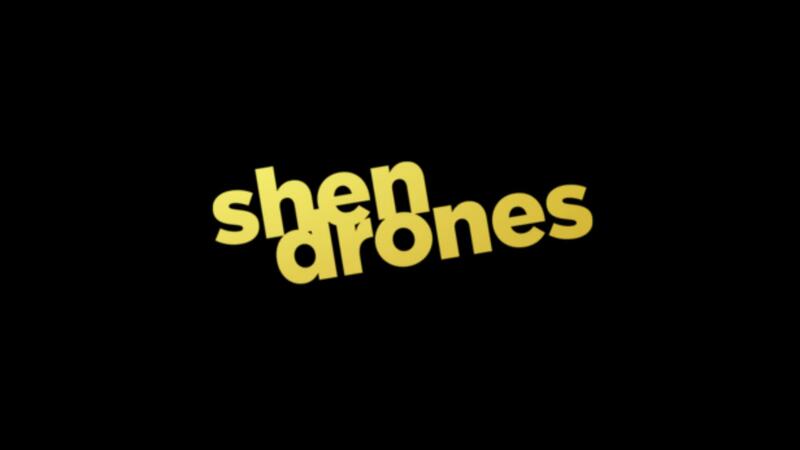 In this nearly 40-minute piece, the top Bay Area pilot shows you the step-by-step process in building your own Shen Drones Squirt - aka the Cinewhoop. Colby will take you through the build, explaining the steps and elements while a small corner display takes the viewer through various websites so you can see where to find the parts he's working with. It's informative and very helpful for anyone looking to build a cinewhoop.